Synchronize Agendize with Your Tools! See how Agendize works with your favorite apps and web services to help you do more with your marketing. Find tools you already use or discover new ways to step things up! 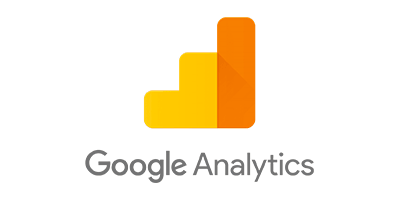 You can track the actions of each Agendize feature using Google Analytics. In addition to being able to track the actions, you can configure the completed call, chat, appointment, form, Save&Share, and comment actions as conversion goals, with each open of the dialog box being tracked as a step in the funnel to that goal. 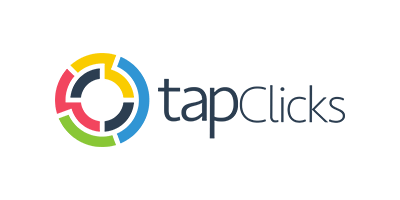 Connecting Agendize to TapClicks is simple and straightforward with an API Key & SSO Token. The connection enables data from the Agendize platform to sync with the TapClicks analytics dashboard for marketing insights in a centralized place. 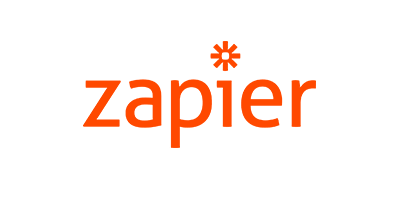 Zapier allows you to instantly connect Agendize with 1,000+ apps to automate your work and find productivity superpowers. Agendize connects with Capsule CRM to allow businesses to create new contacts and see appointments. The synchronization works when booking an appointment on the customer's end or through the Agendize business console. 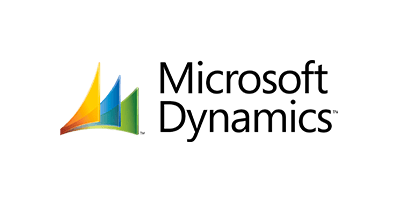 With the synchronization of Agendize and Microsoft Dynamics, businesses are able to search for clients within the Agendize business console, while every appointment booked is shared within the MS Dynamics CRM as a scheduled event. 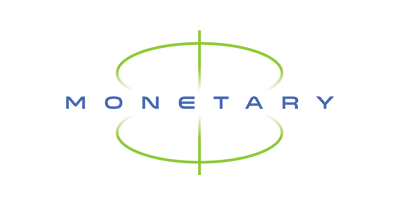 When a customer books through Agendize Online Appointment Scheduling, they’re automatically created as a contact within MS Dynamics. When the customer books an appointment via the Agendize widget, the information will be automatically sent to the Pipedrive CRM. 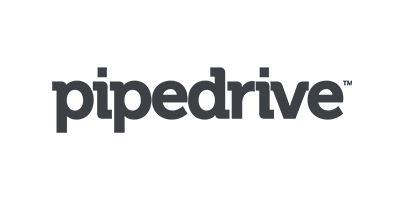 You can connect PipeDrive to your Agendize CRM to have coordinates of all your Pipedrive customers. What does Pipedrive have in common with Agendize? A wide range of APIs, which allows many possibilities of customization. Optimize your organization by managing your Agendize appointments from the Salesforce CRM. 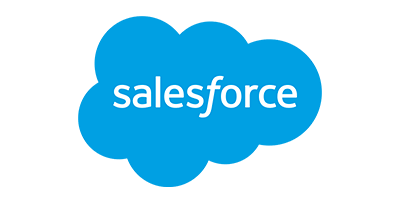 Automate your bookings regardless of your Salesforce version. Classify clients earned with Agendize into “prospects” or “contracts." Automate reminders and notifications. Generate and save leads. Enabling Zoho will allow your Agendize appointments to show in Zoho's calendar. 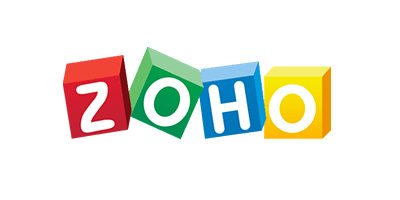 For Agendize to fetch from Zoho, you will need to use the Zapier connector. Agendize has bi-directional sync with Google Calendar. This allows the platform to check that staff members are available based on an external calendar as to not book while unavailable. When an appointment is scheduled through Agendize, it is pushed to the external calendar. 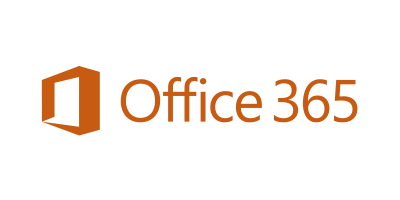 Agendize has bi-directional sync with Microsoft Office 365. This allows the platform to check that staff members are available based on an external calendar as to not book while unavailable. When an appointment is scheduled through Agendize, it is pushed to the external calendar. 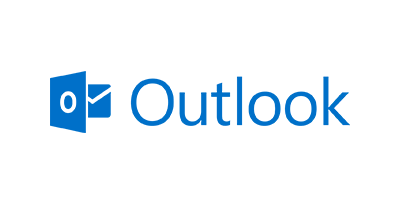 Agendize has bi-directional sync with Outlook. This allows the platform to check that staff members are available based on an external calendar as to not book while unavailable. When an appointment is scheduled through Agendize, it is pushed to the external calendar. 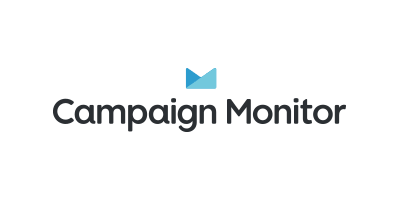 Agendize sync with Campaign Monitor services to allow the business to add customers booking an appointment with you to your service's mailing list. 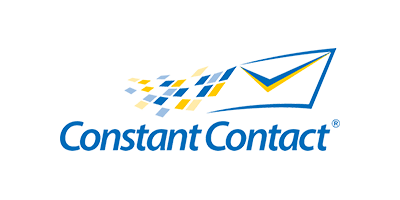 Agendize sync with Constant Contact services to allow the business to add customers booking an appointment with you to your service's mailing list. Agendize sync with MailChimp services to allow the business to add customers booking an appointment with you to your service's mailing list. 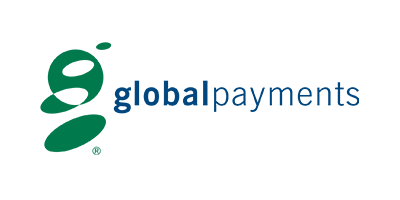 Agendize's built-in connector with Global Payments enables the business to secure revenue by requiring a deposit or full payment upfront during the online appointment booking process. 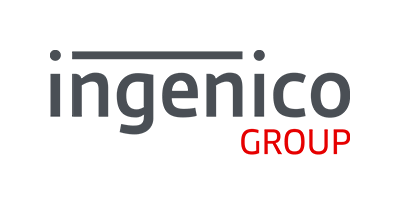 Agendize's built-in connector with Ingenico Group enables the business to securing revenue by requiring a deposit or full payment upfront during the online appointment booking process. Agendize's built-in connector with Monetary enables the business to secure revenue by requiring a deposit or full payment upfront during the online appointment booking process. 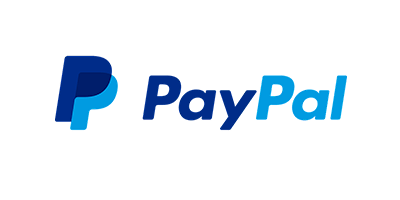 Agendize's built-in connector with PayPal enables the business to secure revenue by requiring a deposit or full payment upfront during the online appointment booking process. 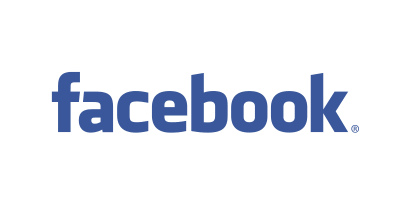 Did you know that people can schedule appointments right from the Facebook business page with Agendize? Our scheduling widget is easily installed on the social media platform and allows visitors to select a spot from real-time availabilities. Are you not finding what you're looking for? Discover how to integrate your current tech platforms with Agendize advance APIs.